YOUR NIGHT COULD BE MADE…..GET ON THIS! 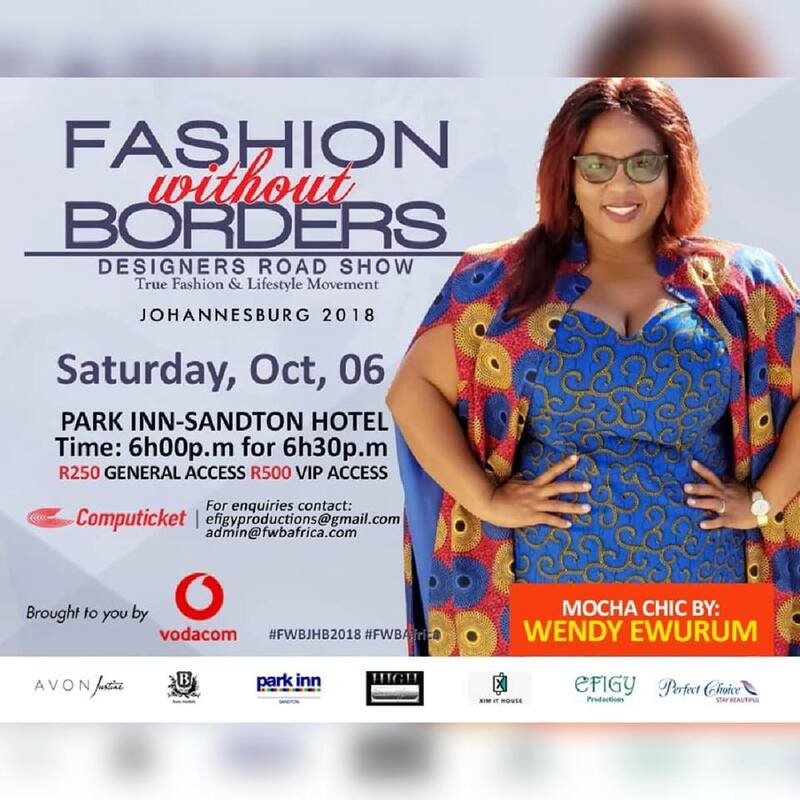 We are really excited about our very first experience on the runway and wanted to spread the joy to a few people so we’ve decided to giveaway tickets to two fashion lovers who would like to witness this epic event. To enter this ticket #giveaway you just need to do 2 things…. In case you can’t wait for the giveaway results, you can also just purchase your tickets online. Access: Tickets are available from CompuTicket and cost: R250 to R500. So ladies and possibly gents, 29th of April we were giddy with excitement because we made our very first TV appearance which was aired on #kyknet channel 144 on #DSTV. It was a lovely compliment to be tasked with crafting #YOMA #ClaudiaWitbooi ‘s dress to be worn at the #Ghoemas ( #Afrikaans #MusicAwards) at #EmperorsPalace last April. It was an amazing moment in the spotlight and since we had website issues I could not share it…. She won best #Afrikaans #HipHop artist and we are so pleased that she chose Mocha Chic as the dress to receive her award in. So you might be asking yourself, is our aim to cater to celebrities? If the opportunity arrives most definitely we will, but our number one goals is catering to everyday women from all walks of life. Women who have things to do, children to raise, snot noses to wipe, husband’s socks to pick up, meetings to get to and money to make and all the while look amazing doing it. But who can say no to a moment in the sun…most definitely not us hahaha. And here’s to many many more such moments as we move forward in our adventures in fashion. I want to thank the #TICIA group for mentioning Mocha Chic to Claudia. #Blessings to you all ladies.